[Free Pattern] This Baby Blossoms Blanket Is Spectacular! 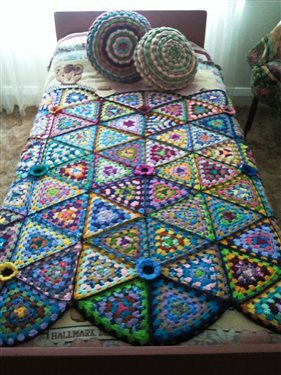 This is a beautiful afghan I found on crochet.me and made by one of the members. 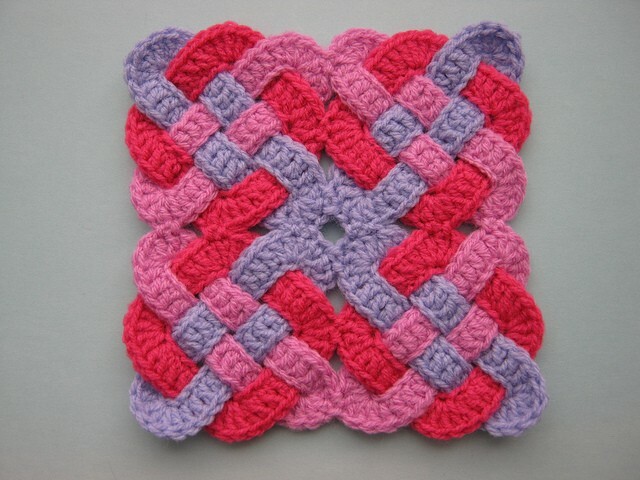 As a matter of fact, this is how I found Lucy’s granny triangles, by reading the instructions on how to make this gorgeous afghan and heading afterwards to Lucy’s site to see them. Now, I know how challenging some projects can be, especially if you are in the very beginning in your crocheting adventure and that’s why, on the next page is a VERY EASY crochet granny triangle bunting video tutorial for beginners.